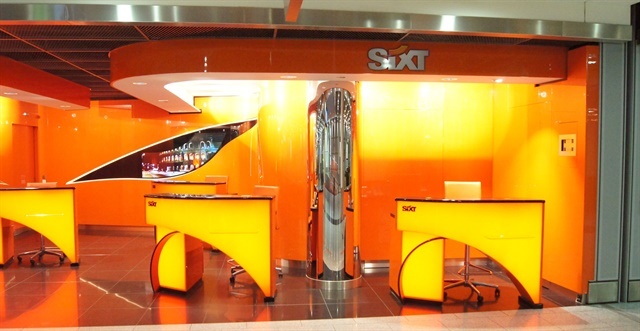 Sixt has added three new franchise locations in Portugal to extend its network of sites. Up until now, Sixt had only been present at Lisbon Airport. Now customers can rent vehicles at Sixt’s new station in downtown Lisbon. Additionally, Sixt is offering its rental services in the regional centers of Funchal on the island of Madeira and in Porto. All of the new stations are easy to reach by foot, public transport, or car, according to the company. There is parking available at each location. Customers can choose from a luxury fleet of saloons, sports cars, and compact vehicles.